She was the main actor of the Beijing Song and Dance Troupe (now known as the Beijing Opera and Dance Theatre). have visited the United States, France, Belgium, Germany, Spain and other countries. She won the first National Dance Competition Performance Award; Beijing Young and Middle-aged Performers performed outstanding performance awards; celebrated the 35th anniversary of the founding of the People's Republic of China, the first prize of the award-winning dance performance and many other dance awards.She has been engaged in dance teaching for many years. 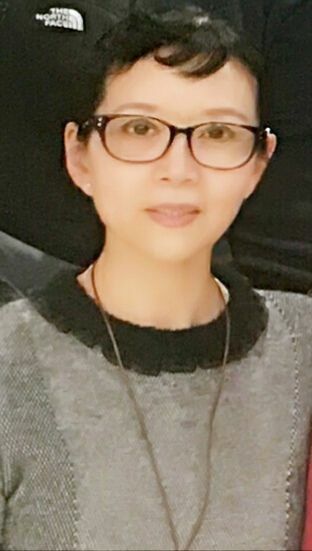 She has taught at the Central National Song and Dance Troupe Art Center, the Central Song and Dance Troupe Art Training School, the Coal Mine Cultural Art School, the Chinese classical dance rhyme and the folk dance. She teaches at the Beijing National Cultural Exchange Center since 2013.